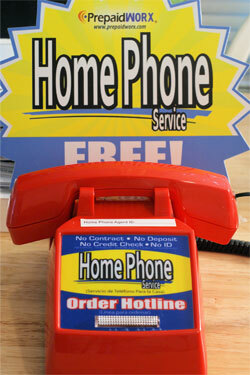 Offer Home Phone, Make Profit on Activations and Payment! That's right! We pay activation credits for each new customer you sign up and commissions per payment you take from them every month! We want the customer back in your store every month, so we will send out a monthly bill to the customer, this will give your store name and address where they can come back and make their payment! What's in it for your customers? Lifeline (government assisted) customers get their 1st month free. You must currently be in the AT&T/Bellsouth calling area in the following states to take advantage of this program: Tennessee, Alabama, Mississippi, Florida, Kentucky, North Carolina, South Carolina, Georgia, Texas, Missouri, or Louisiana.